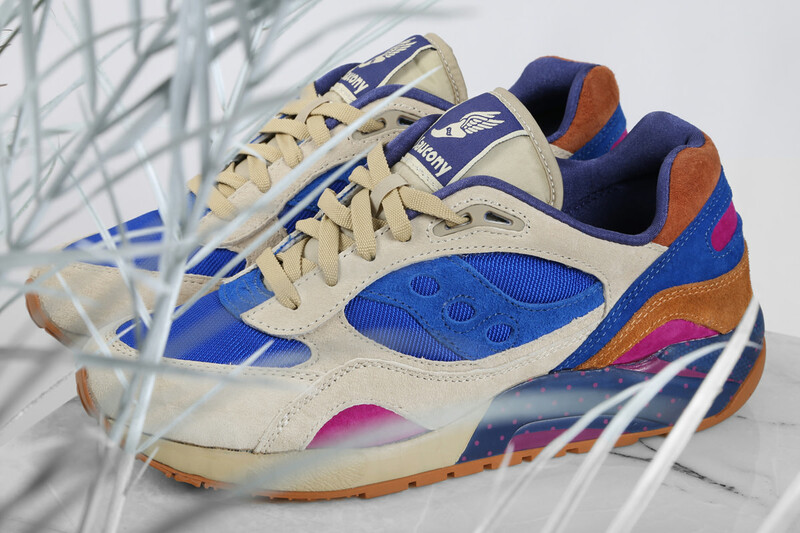 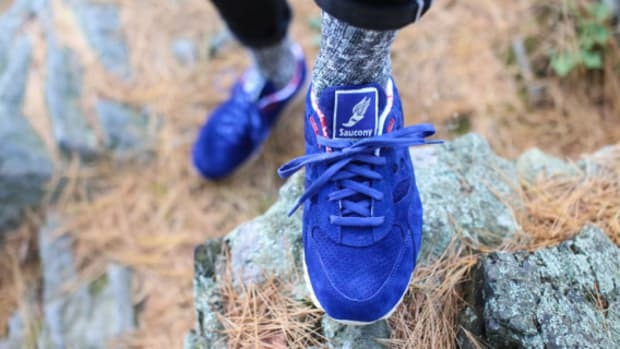 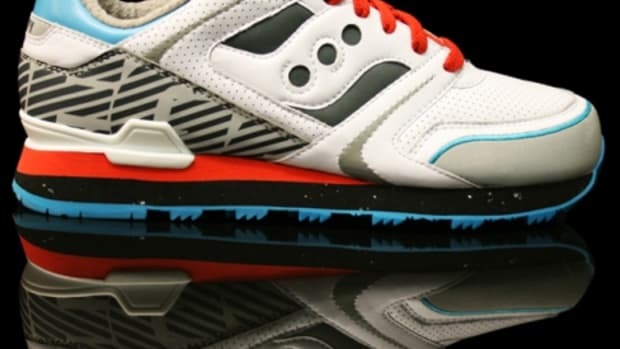 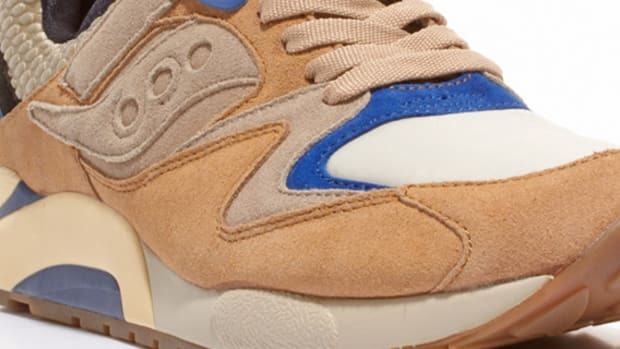 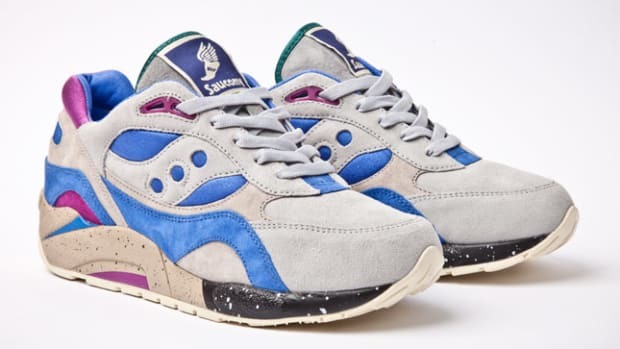 For the its latest collaboration with Saucony, Bodega makes use of the hybrid G9 Shadow 6, combining the brand’s grid support sole with the classic Shadow 6000 upper. 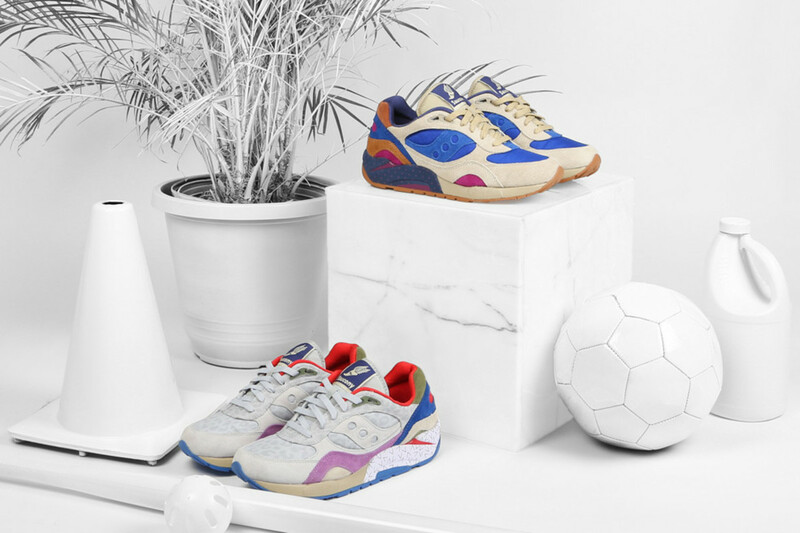 The Boston retailer looks to the ’90s for inspiration in devising the two available colorways, both featuring a neutral hued base accented with contrasting pops of color. 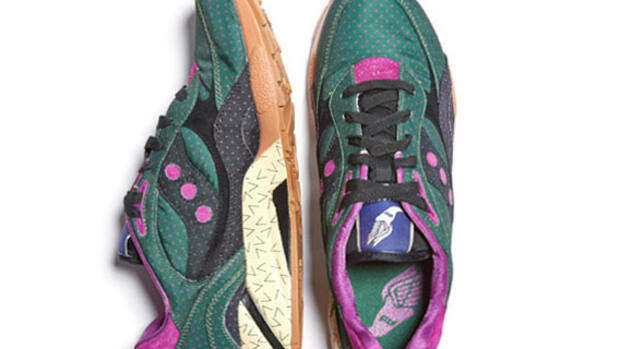 Speckled midsoles, along with geometric patterns and animal prints, give a further nod to that pivotal decade in American culture. 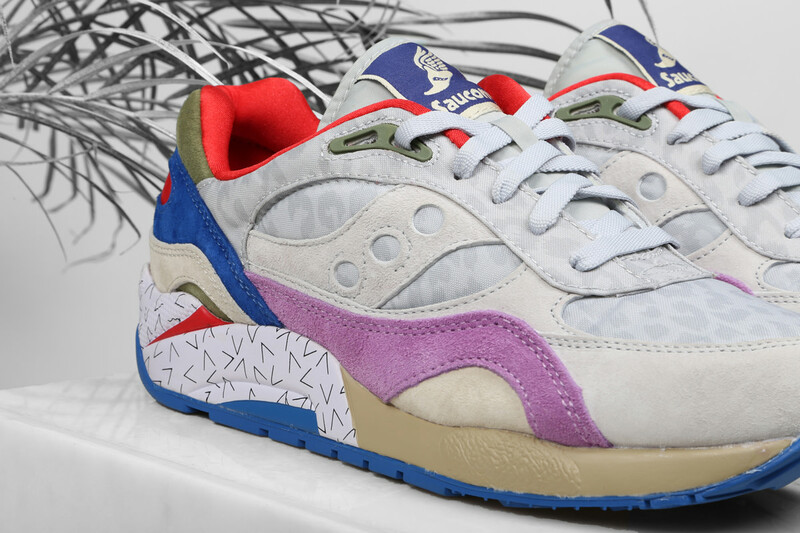 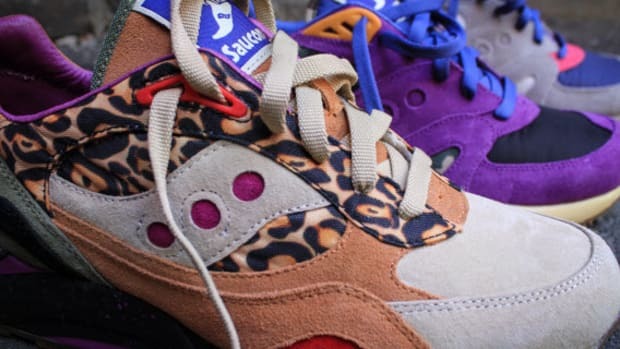 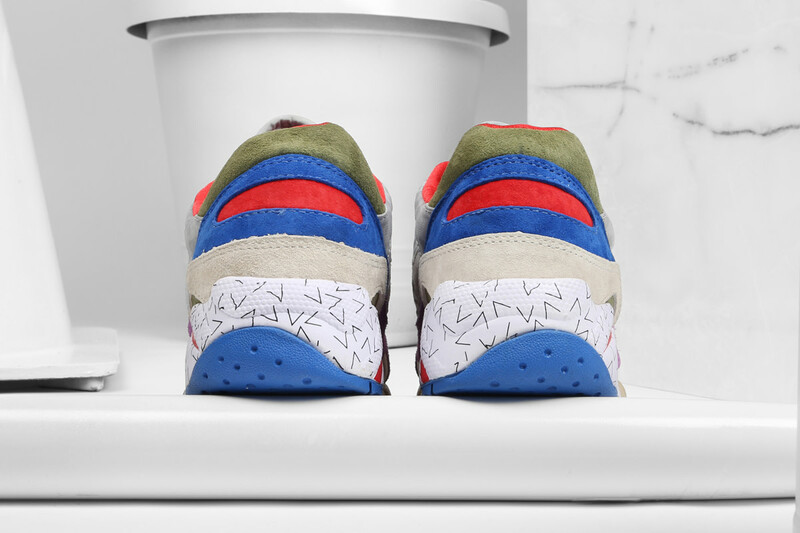 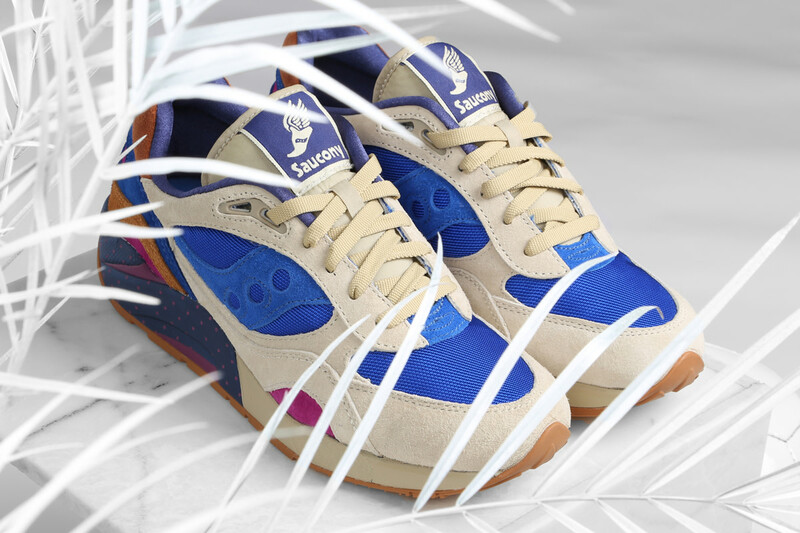 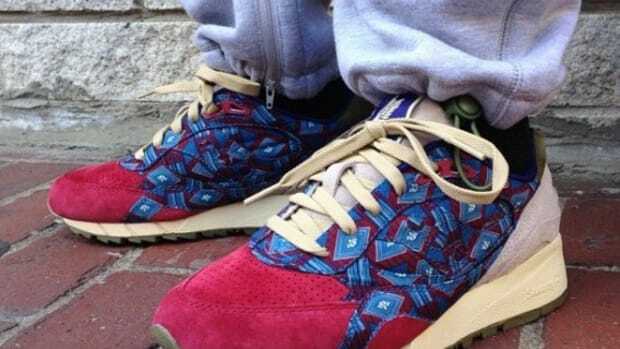 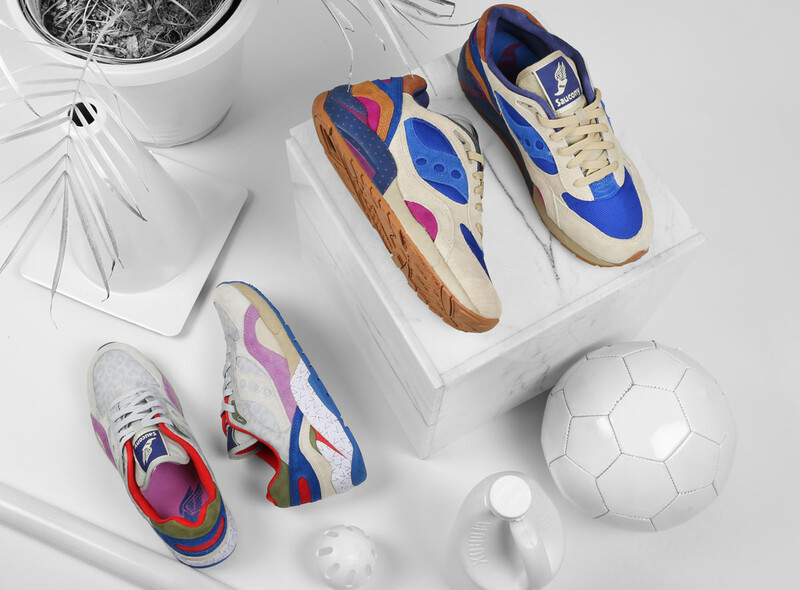 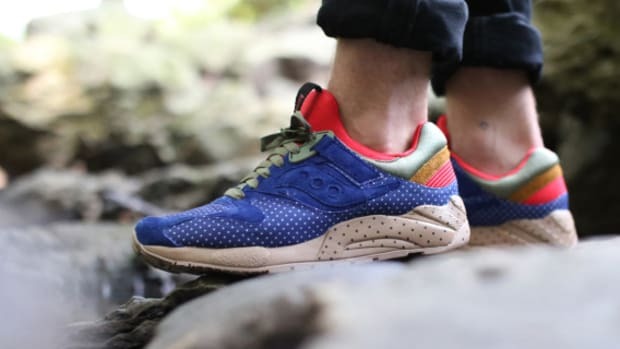 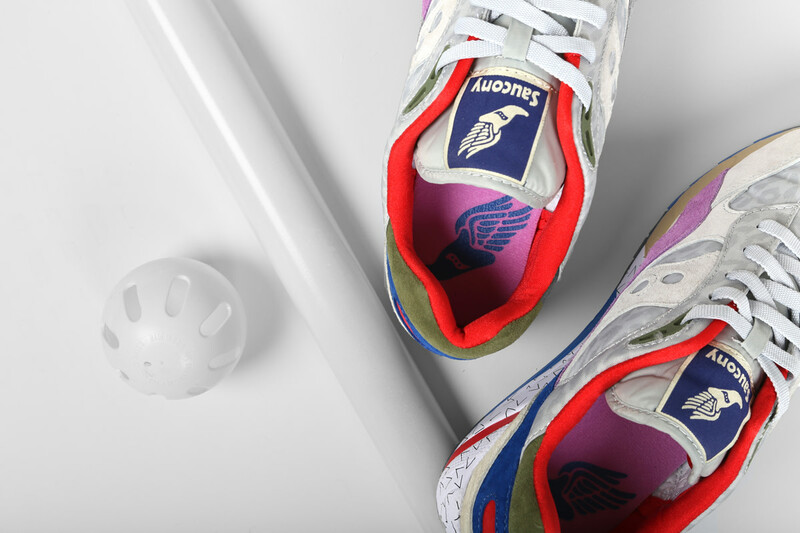 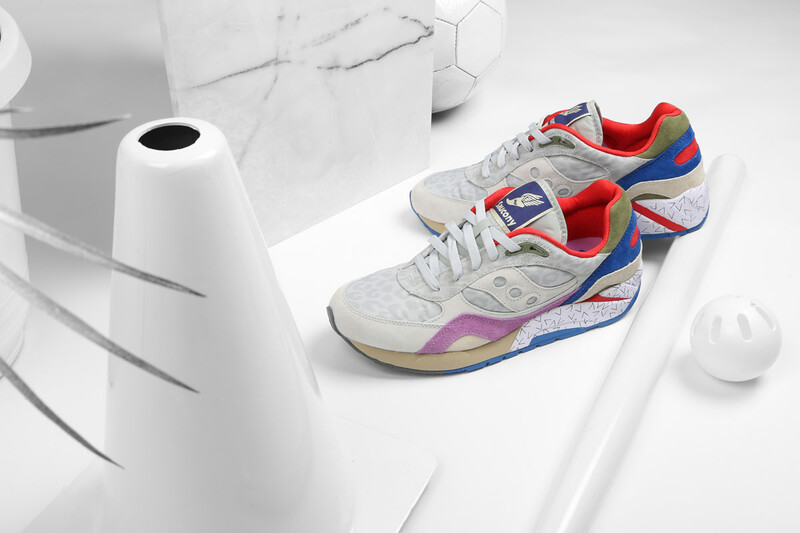 Priced at $120 per pair, the Bodega x Saucony Elite “Pattern Recognition” pack is set to launch online right at midnight on Saturday, May 2nd. 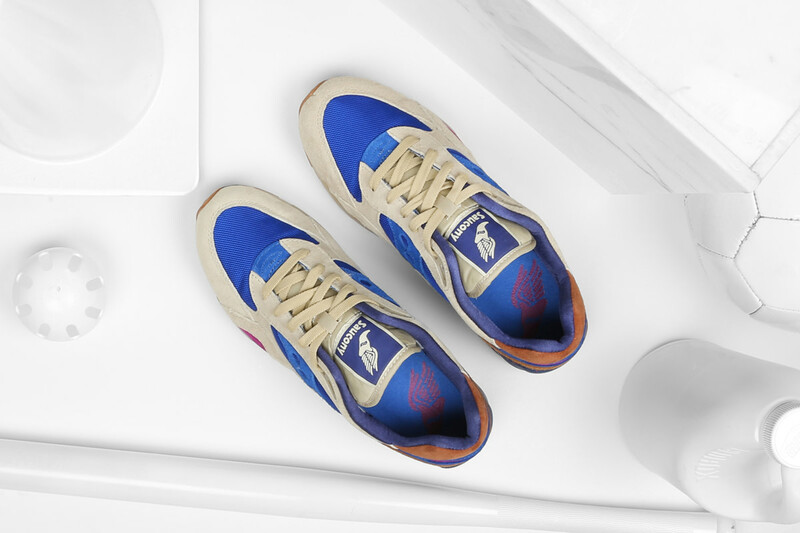 The in-store launch follows at 11 am .